Okidata printers are compact and high speed. They are perfect for businesses with a tight budget and high expectations. With a small footprint and high productivity you’ll find that these Oki printers are worth more than their low purchase price. 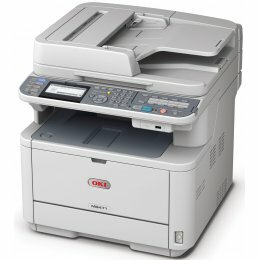 The Oki MB790M MFP is a reliable and affordable solution for all your copy, print, scan and fax requirements. 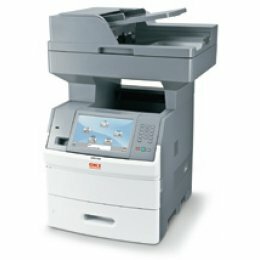 The Okidata MB-790M produces fast monochrome printing and copying at up to 55 ppm/cpm. 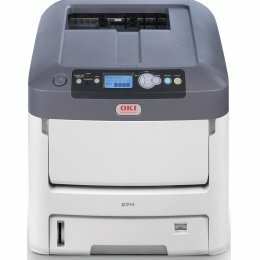 The Okidata C 711N is a fantastic, color laser printer. The Okidata C-711N allows printing 36ppm black and white and 34ppm color. The Okidata C711-N will have the first page out within a fast 9 seconds. 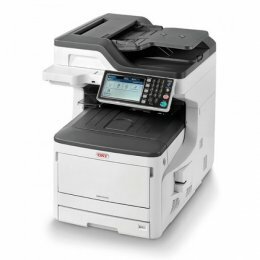 The Oki MB471W is a speedy, feature-packed, environmentally friendly, monochrome MFP. 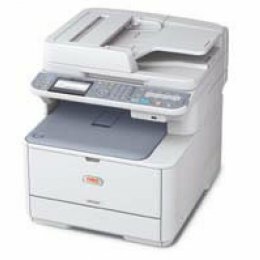 The MB471W MFP has wireless connectivity and prints at a fast 47 ppm (pages per minute). 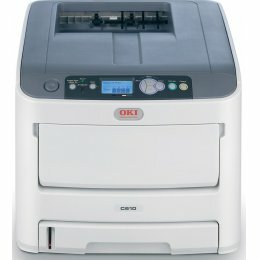 The Okidata C 610N is a great color laser printer. The Okidata C-610N prints up to 34ppm in monochrome, and 32 ppm in color. The C610-N gives you crisp, color output, with the first page printing in as little as 9 seconds. 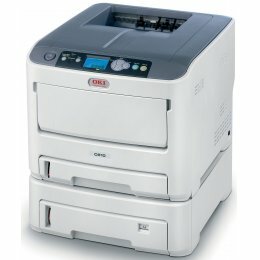 The Okidata C 330DN is both a fast and reliable printer. The Okidata C-330DN prints up to 25 ppm black and white and 23 ppm color. The Okidata C330-DN also provides a duplexer and networking. 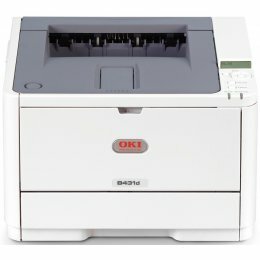 If you want to improve the productivity and lower the operating costs of your business, look no further than Okidata's B 431DN Laser Printer. The B-431DN delivers at speeds up to 40 ppm, with the first page printing in less than 5 seconds. Receive output in black & white that is clear and crisp from the B431-DN. The B431 DN uses a two-piece consumables system for long-lasting performance and lowering operation costs. The Oki ES8473 Color Multifunction Printer gives you high performance copying, printing, scanning and faxing in one reliable and efficient soultion. 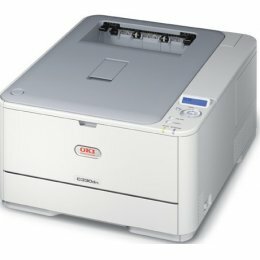 The Oki ES8473 MFP will boust your workgroups productivity with printing speeds of up to 35 ppm, an easy to use control panel and less user intervention. Enjoy superb results up to ledger size, with high quality color, and standard double-sided printing with the Okidata ES8473 Multifunction Printer. 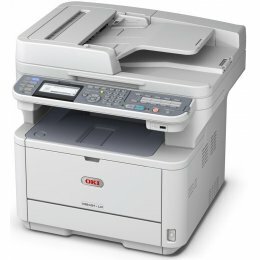 The Okidata MC361 is an eco-friendly HD Color MFP. The Okidata MC 361 prints and copies at speeds of up to 23 ppm in color, and 25 ppm in black & white. The Okidata MC-361 features HD Color printing technology for outstanding print and copy quality. The Okidata Microline 186 is ideal even in tough conditions. 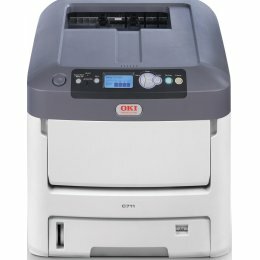 The compact Okidata186 Forms Printer actually thrives in industrial and point-of-sale environments because it's designed to meet the renowned OKI standards for quality and Tank-Tough reliability. Evidence of this is that the ML186 has a 20,000-hour MTBF rating, more than triple than that of its closest competitor. Put the ML-186 to work and see for yourself how splendidly it delivers! The Okidata MC 561 prints and copies at speeds of up to 27ppm in color and 31ppm in black and white. The Okidata MC-561 can multi-task doing two jobs simultaneously. 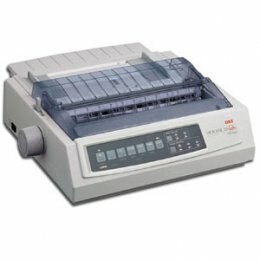 Also, the Okidata MC561 MFP includes standard duplexing. The OkiData B 431D Laser Printer prints up to 40 ppm, with the first page out in 5 seconds. The Okidata B-431D delivers output in black & white that’s clear and crisp. The B431-D uses a two-piece consumables system designed for long-lasting performance and a low cost of operation. The B431-D also provides duplex printing standard, causing fewer user interventions and more savings on energy and media costs. 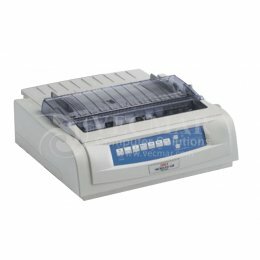 The Okidata ML320 provides Tank-Tough reliability and expanded head gap for dedicated forms printing. 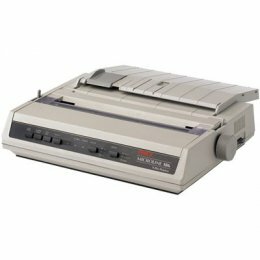 The ML-320 9-pin Dot Matrix Printer is blazing new trails in productivity and so is sure to maximize efficiency in your workplace. Built for dedicated printing in the most demanding point-of-sale, automation and utility applications, the ML 320 Turbo can easily run twice as long as most printers in its class! With the Okidata ML-320TN the advantages of high-performance reliability, expanded head gap and zero-tear capability - all the benefits of the ML320/321 Turbo - can be enjoyed across your company network as well as accessed by users via the Internet.The ML320TN includes an OkiLAN 6120e 10/100 Base-T internal print server that is pre-installed and ready to perform. 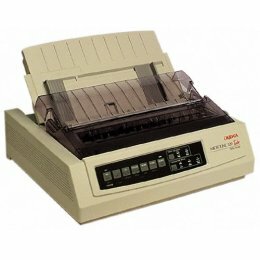 The Okidata ML420 is a fast, rugged dedicated forms printer built to perform in demanding environments. The ML-420 9-pin Printer is a quantum leap forward in Impact printer performance. The ML 420 is designed for dedicated forms printing in the most demanding point-of-sale, automation and utility environments. 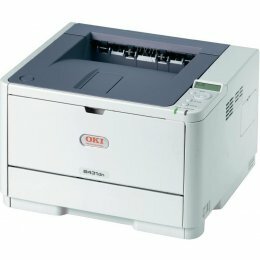 The Okidata C 610DN is a reliable, laser, color printer. The Okidata C-610DN can print 34 ppm in black and white and 32ppm in color. The Okidata C610-DN provides duplexing and networking features. 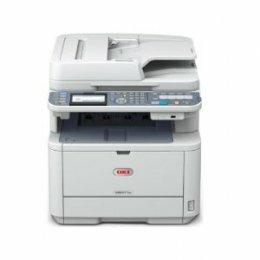 The OKI MB491 is a network ready multifunction printer that prints, copies, scans and faxes bringing extra capability and cost-savings to small businesses or workgroups. The MB491 MFP prints at up to 40ppm (pages per minute) and boasts a large memory and powerful image processing. 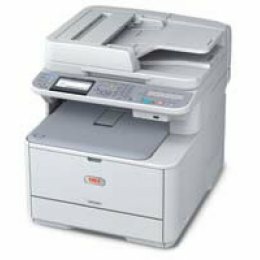 Okidata printers have high print speeds that are ideal for a busy environment. These printers maximise productivity and keep costs low while providing you with reliable printing.